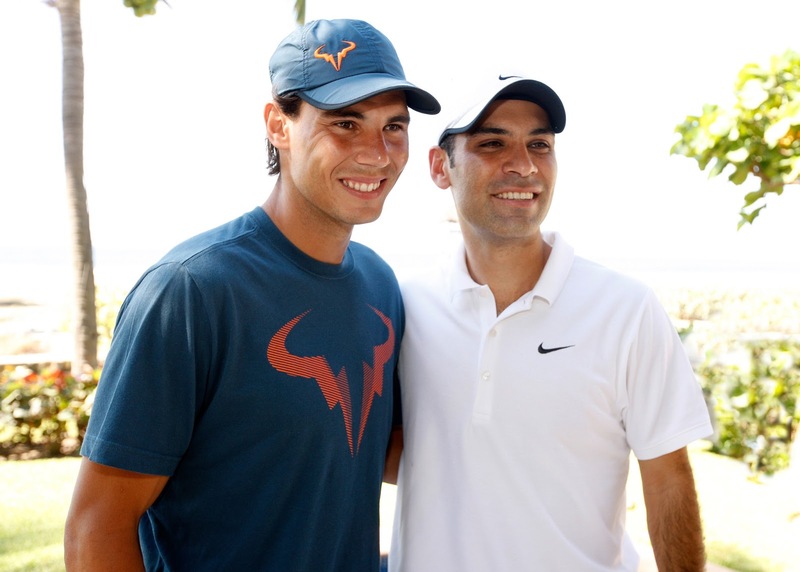 Nike was joined by global athletes Rafa Nadal and Rafa Marquez in Acapulco, Mexico as part of an initiative challenging Mexican runners to use Nike+ and raise funds for the Rafa Nadal Foundation and Rafa Marquez Foundation. The athlete-led foundations share a common focus: to advance education programs for children in need using the inspiration of sport to provide opportunities. #NOSOTRASCORREMOS challenged runners to use Nike+ and raise funds supporting iconic athletes´ foundations. In preparation of the Nike She Runs race in March, Nike invited Mexican runners to transform their miles into money to donate to each foundation during Feb. 15-22. The challenge used the Nike+ app as a platform to track and add miles, helping runners train and run for a cause. 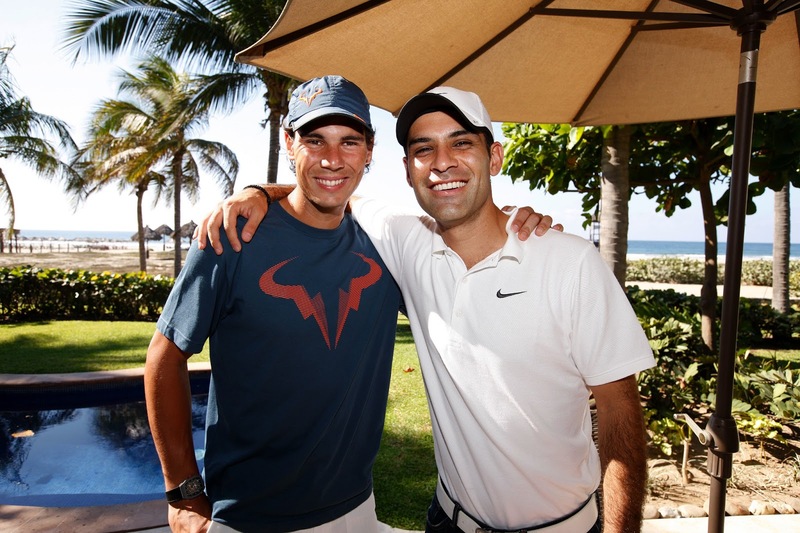 The winners had the unique opportunity to visit Acapulco to meet Nadal and Marquez in person and share their donation, depending on the total amount of miles accumulated. “The achievement of each runner is a great example of challenging yourself and helping others at the same time," said Rafa Marquez, one of Mexico's greatest footballers. "Football and sport has played an important role in my life and with the help of these donations my foundation will continue to enable less fortunate young people to enjoy sport."